A major frustration that’s often experienced during the planning process is not knowing how your hard work will translate on the day of the event. 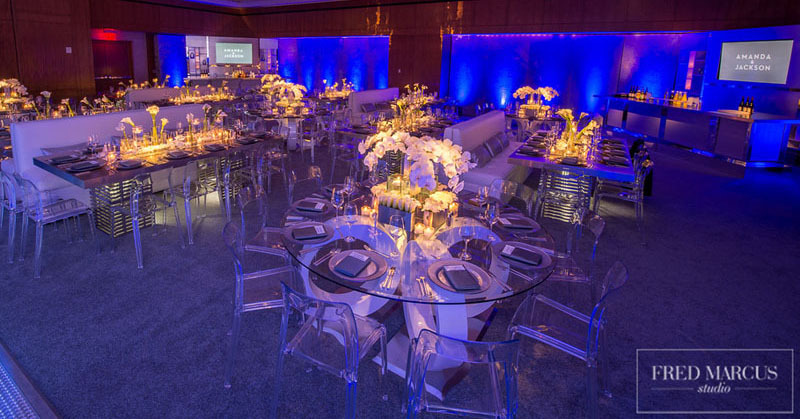 It can be difficult to know ahead of time if your vision will play out as it was designed in the layout through the use of the actual furniture, table placement, and decor items in the event space. AllSeated removes all of the uncertainty with our to-scale 3D floor plans, table planner, and extensive furniture library. Our table planner tools makes it really easy (and fun!) to place tables and other furniture items like a dance floor, lounge area, buffet, bar or anything else you want at your event directly on the floor plan. And not only are our floor plans built to-scale, but every piece you place on the floor plan has also been scaled to its exact listed dimensions. We’ve taken all of the guesswork out of wondering whether everything will actually fit in your space day-of! 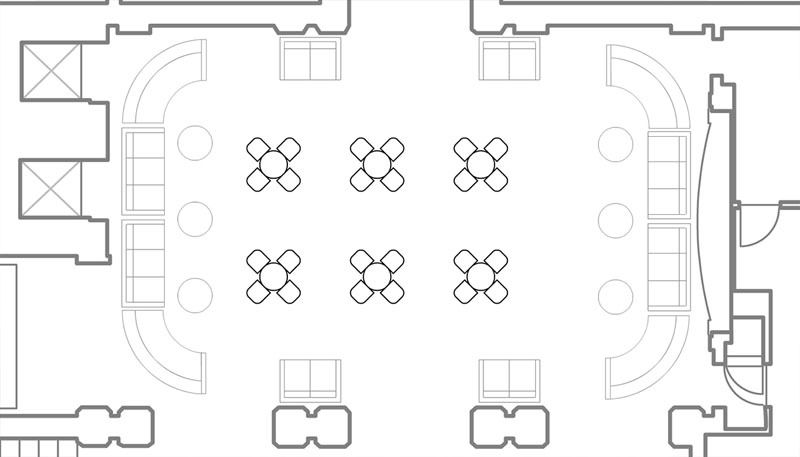 Our floorplan and seating tools act as your table planner to help you place and move tables as you design your layout. We have dozens of table styles available in the AllSeated furniture library. You can choose from a wide variety of table shapes and dimensions, customize the spacing between tables, number of chairs around each table, table numbers, table assignments — you name it! And, all of these table planner details can be modified and changed with just a few clicks of your mouse at any time in your planning process! As you design your layout, you can switch views from 2D to 3D to take a tour of your floorplan. Using AllSeated’s 3D tool, you are able to create a virtual walk through of your event. AllSeated gives you peace of mind as all of our floor plans and furniture pieces are built to-scale. Using our tools to arrange your seating and floor plan layout within AllSeated ensures that your expectations are met the day of your event.